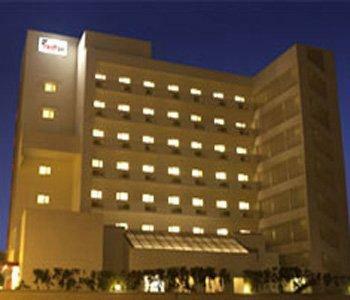 Red Fox Hotel, East Delhi, strategically placed in Mayur Vihar, is a short distance away from Noida Electronic City, major BPO and ITES hubs, Anand Vihar Bus Terminal & Metro Station, Buddh International racing circuit, Delhi Expo Mart and Pragati Maidan.This economy hotel delights you with its unbeatable value and reliable safety standards. Here friendly smiles and a lively environment go hand in hand with professional service. 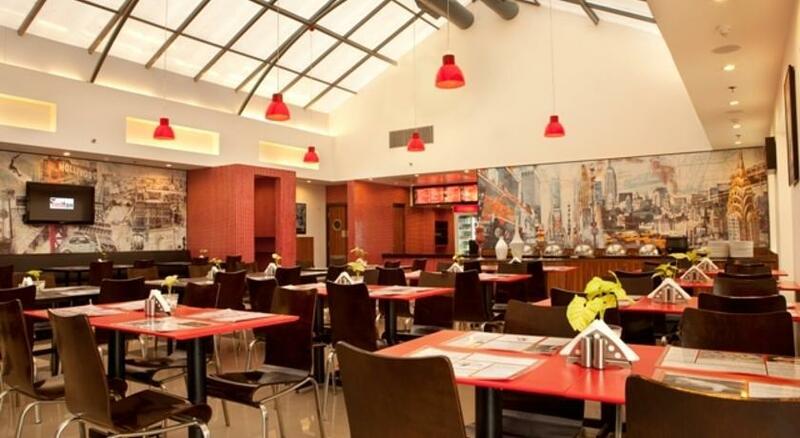 Add to this, Clever Fox Café’s scrumptious food and hotel's ‘close to home’ environment - this hotel becomes the first choice for price conscious travelers.